Purchase this product now and earn 95 BIObucks! 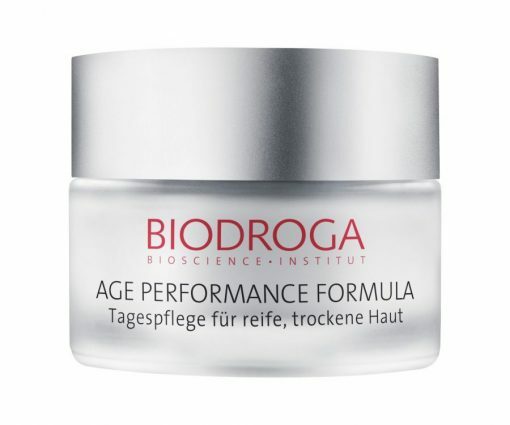 Age Performance Formula Day Care for dry skin meets the needs of demanding, mature skin (65+ years). High performance ingredients respond to signs of skin aging and the skin regains elasticity, density and tone. Age Performance Restoring Day Care is an extra rich cream that eliminates tautness, strengthens defensive powers and supplies skin with lavish moisture. 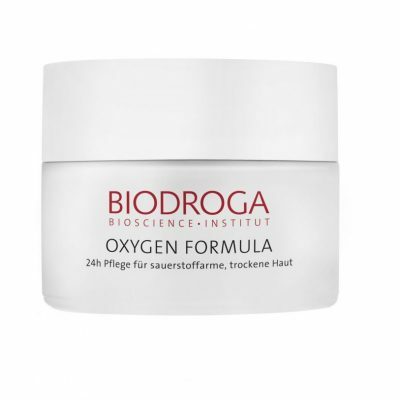 It visibly reduces signs of aging and conditions and smooths the skin, allowing it to appear firmer and more resilient. 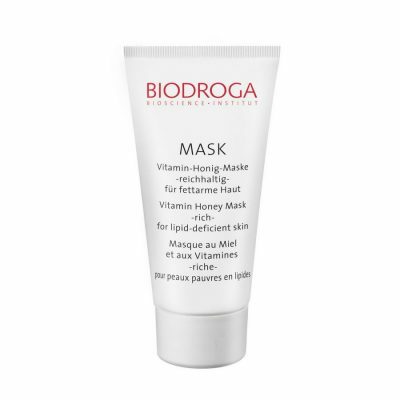 It fortifies the skin’s natural defenses and protects it from the harmful effects of “free radicals”. Nunatak-Phyto-Stem Cell Extract (Stem Cells from Saponaria Pumila, a rare flower that survived the last Ice Age in the Alps), Matrix Optimizer (Hibiscus Abelmoschus Seed Extract), Aquarich® (Oat Seed Extract, Lecithin Sodium Hyaluronate), Hyaluronic Acid,Vitamin E Acetate.